Experience the luxury of our extremely spacious and tastefully decorated Marriott Presidential Suites. Upon entrance, guests will be treated to a relaxing escape decorated with beautiful artwork, elegant drapes, and more. 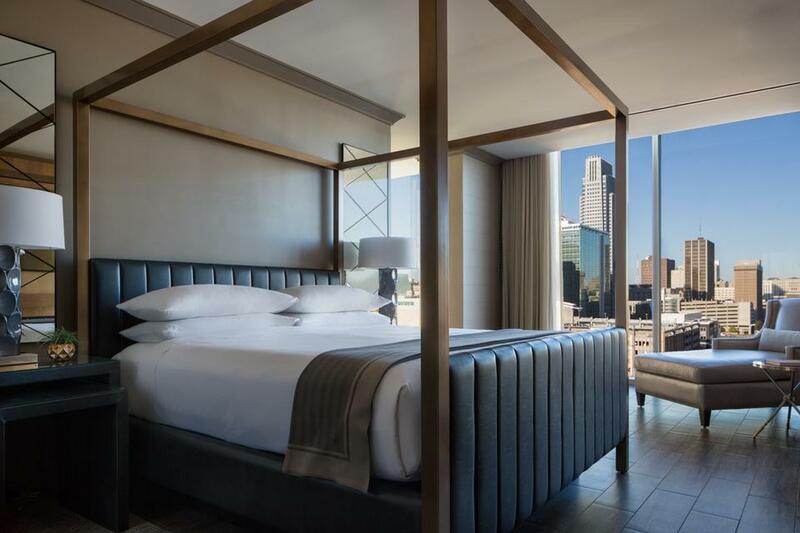 These breathtaking Omaha suites are perfect for the traveler looking for something slightly more refined and high-end. Located in the Capitol District, our rooms and suites offer a unique lodging experience compared to other hotels in downtown Omaha, NE. 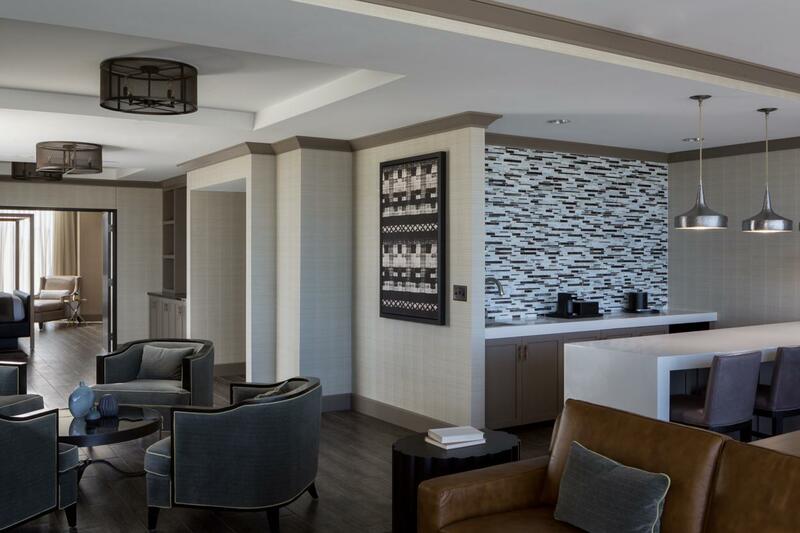 Our Presidential Suites offer a clean and modern kitchen space complete with sink, mini fridge, coffee maker and more. 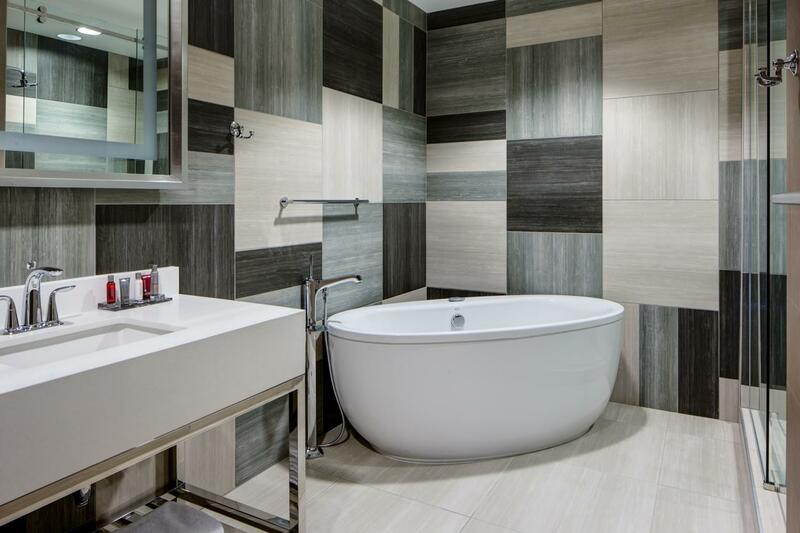 Our Presidential Suites' bath offers guests clean lines, a luxurious tub and walk-in shower, and a relaxing space with all of the amenities they need for a brilliant and comfortable stay.